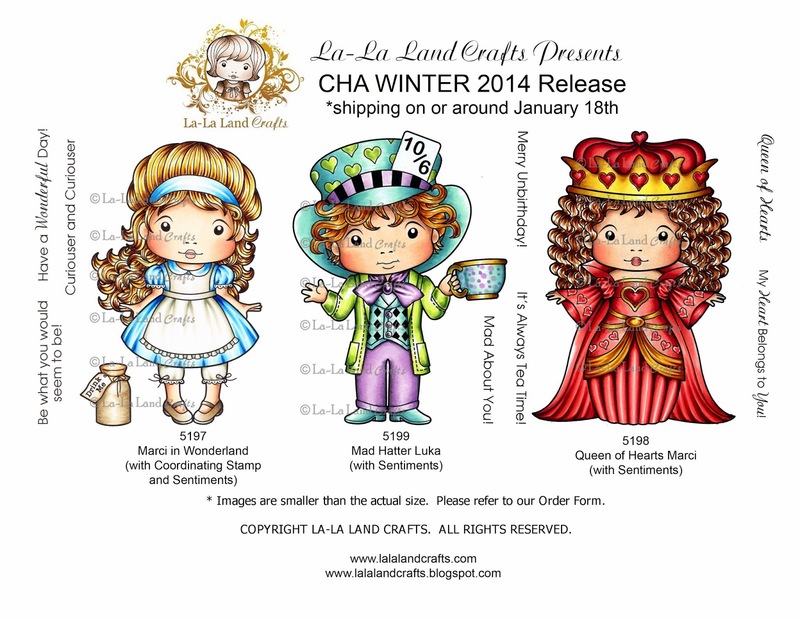 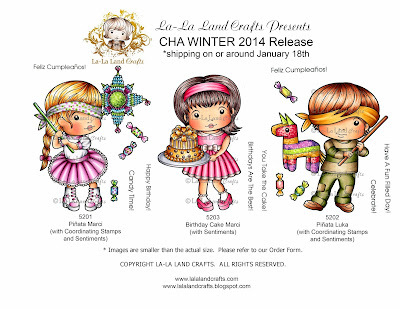 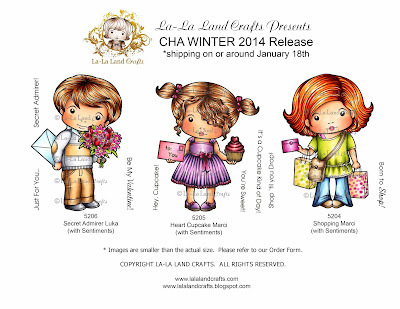 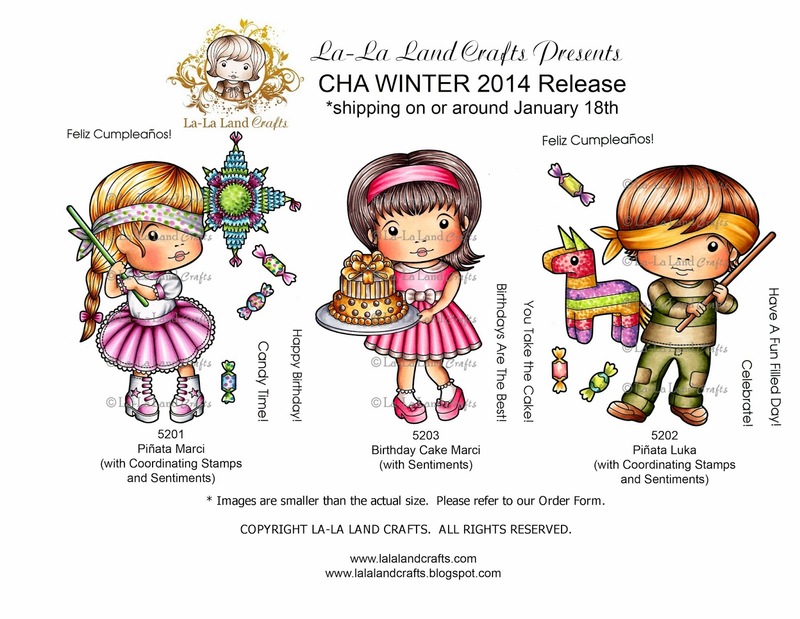 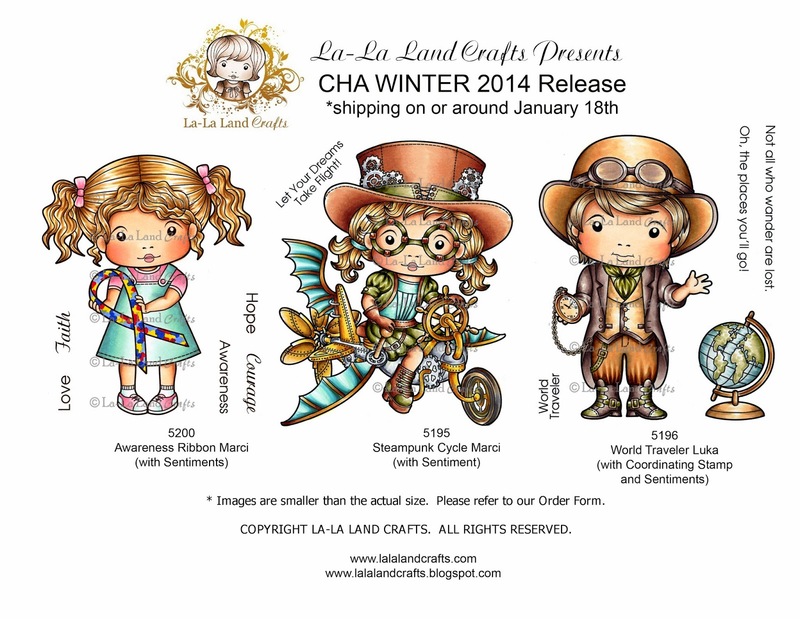 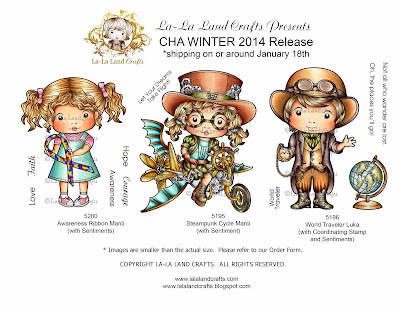 I’m delighted to be joining in with another La-La Land Crafts release showcase as a guest this week. 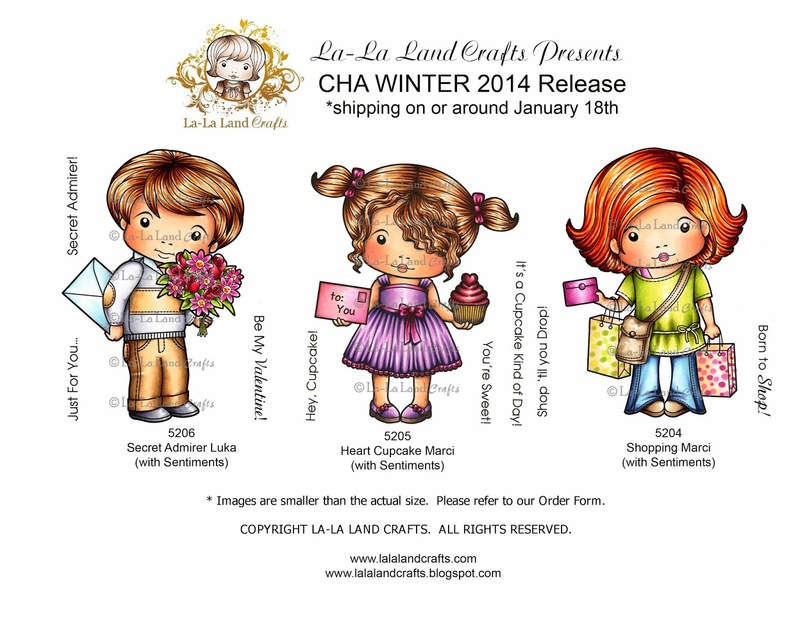 The latest releases which Irina has been showing off at CHA are now available to order right now in the STORE! 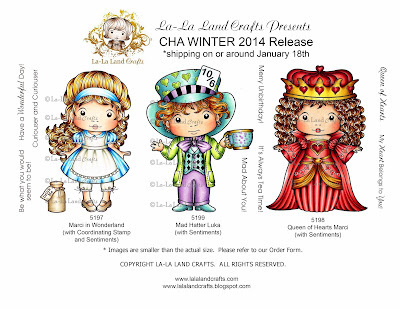 Before I share today’s project, here’s another look at the whole release. I used Steampunk Cycle Marci together with the Heart Ribbon Corner and Scalloped Banner dies. 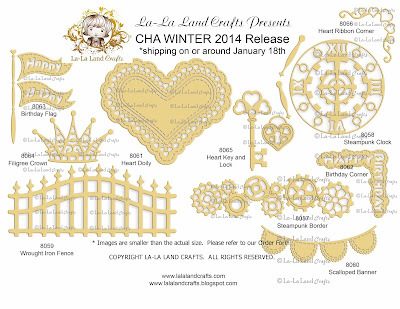 I embellished the banner with some of the little hearts which came out of the corner die cut. 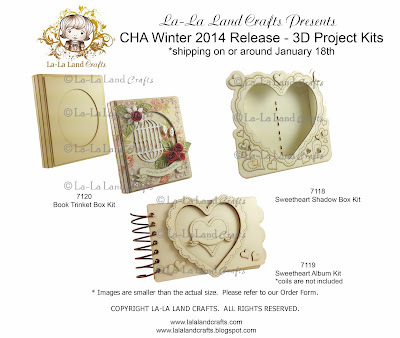 This entry was posted in Cards and tagged La-La Land Crafts on January 17, 2014 by Elaine.